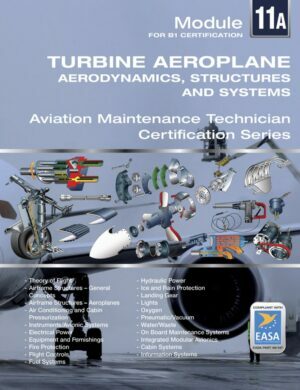 This is the complete set of 13 modules required for B1.1 Airplane/Turbine certification at a discounted package price in digital format (PDF). For detailed descriptions of each module, click on each item under „modules included“ below. 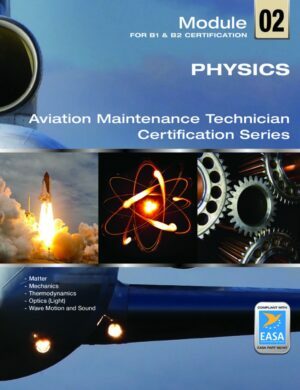 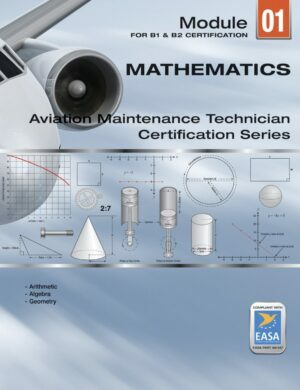 This set is completely aligned to EASA Part 66 Appendix A and written to the extent typically taught during a 2400 hour program at an approved EASA Part 147 school. 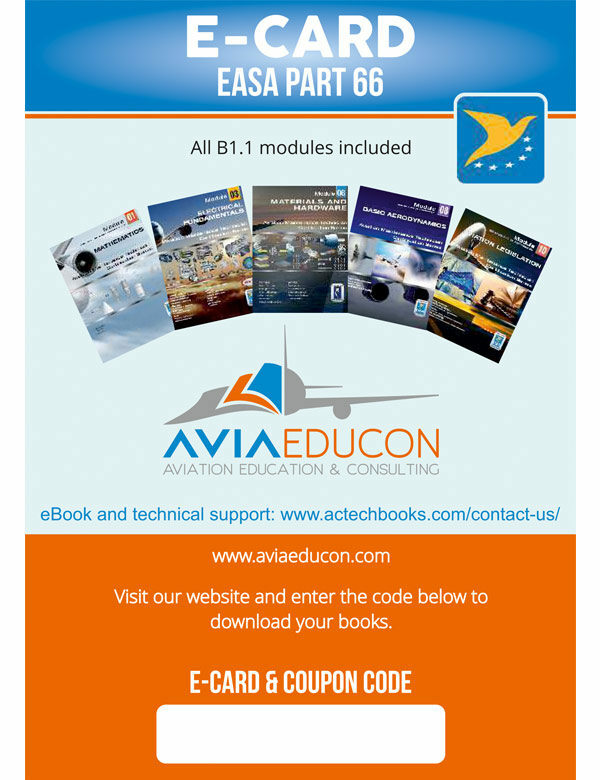 For schools and CAAs, a complete and fully matching test bank and/or secure testing services are available for all ATB EASA modules. 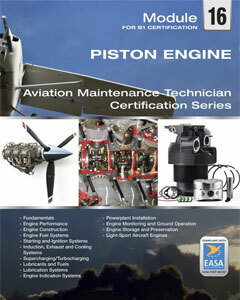 Please write or call for additional information. 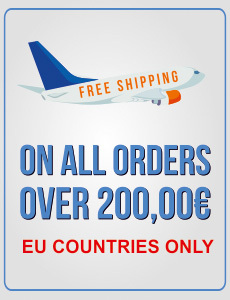 An option for bookstores or gifts. 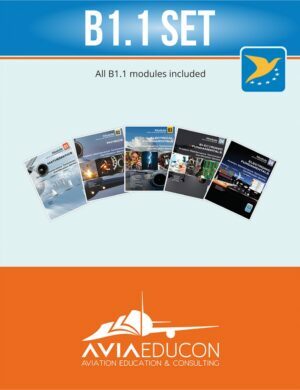 A complete set of 13 modules required for B1.1 Airplane/Turbine certification kit in eBook format. With this option, you will be shipped a pre-paid Card with instructions and a unique code to receive each title listed in pdf eBook format. 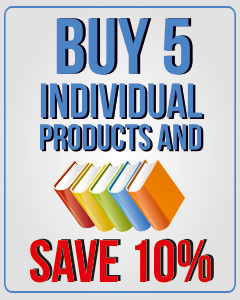 This is a great option if you are giving a set of eBooks to another person or if you are a bookstore wanting a tangible item which you can resell from your store in the traditional way.